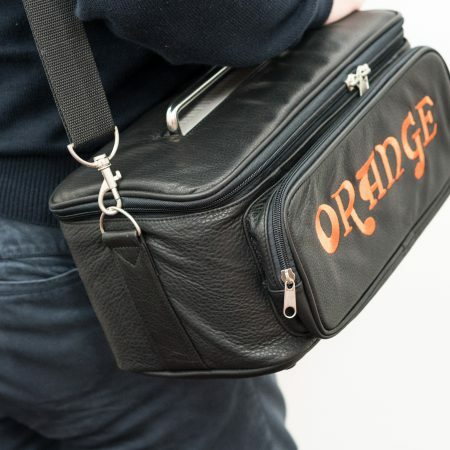 We musicians spend a lot of money on our gear. 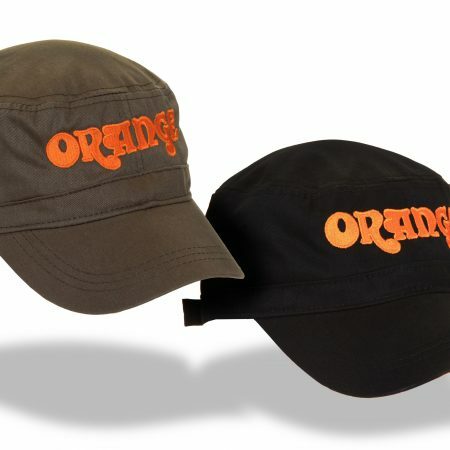 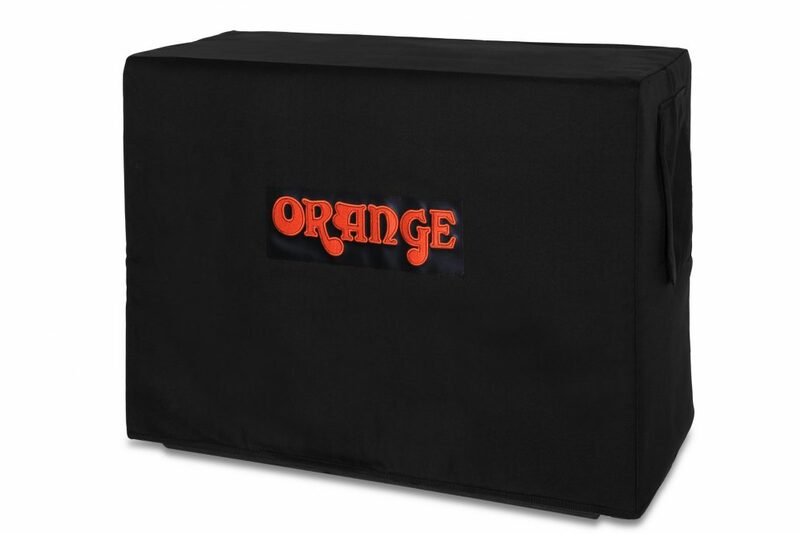 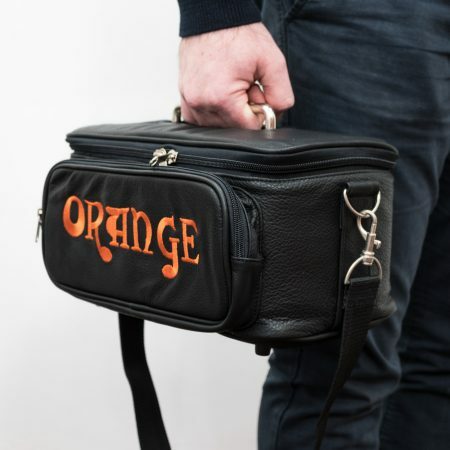 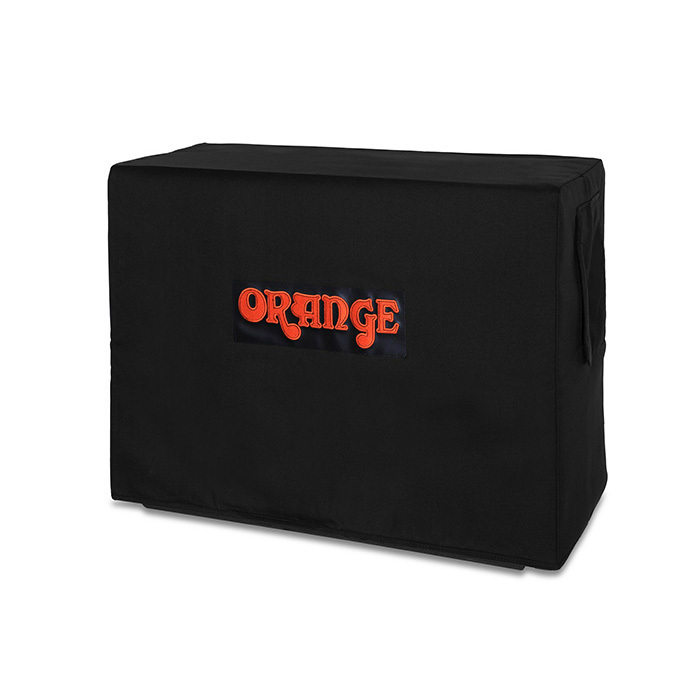 Protect your guitar cabinet or combo with a tough vinyl padded cover featuring the legendary Orange logo. 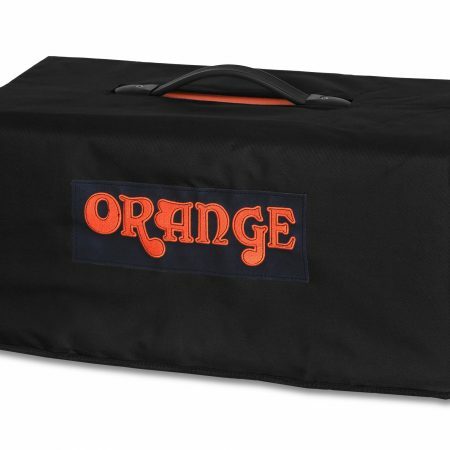 An essential purchase for when flight casing your Orange rig isn’t possible.